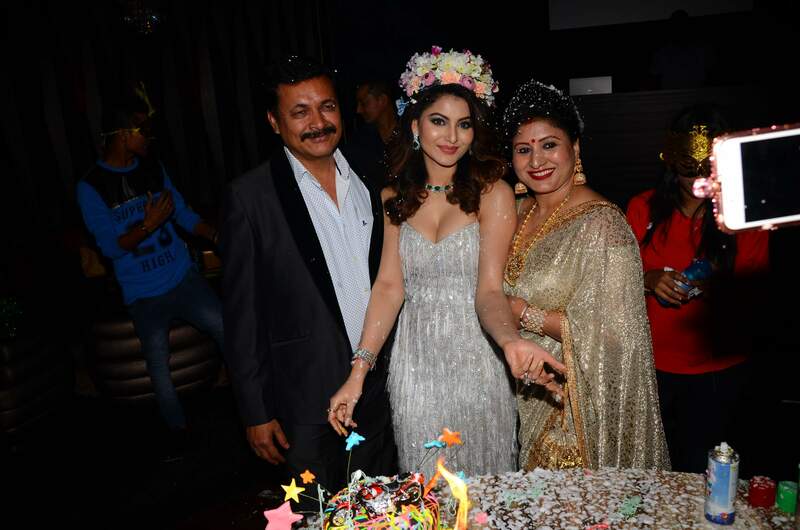 Urvashi Rautela is a Bollywood film actress and model who predominantly works in Bollywood movies. 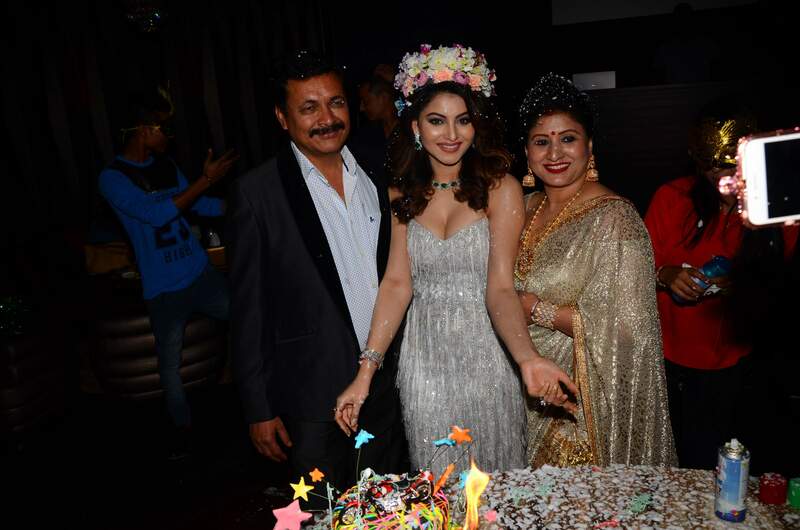 Urvashi Rautela was crowned Miss Diva – 2015 and represented India at Miss Universe 2015 pageant. She made her Bollywood debut with the film Singh Saab the Great (2013) followed by Sanam Re (2016) and Great Grand Masti (2016).